Skype is a wonderful opportunity for students around the world to talk in real time during International School Library Month. Students can learn from each other and connect with different cultures!!! Students can talk about great books they are reading. I know when I visited Scandanavia, I saw the very same books in libraries my own students were reading! Librarians/teachers will need to contact a participant on the list to skype with as well as looking at the time zones that would be feasible for their school to skype with. ISLM will not make the matches for Skype. The instructors will arrange times to skype with and will discuss in advance what the students will be talking about and to have all questions ready for a successful session! The period for skyping is through October 1 to October 31. The closing date for registering for the 2018 Skype project is: October 13, 2018. Register online for the Skype project. See link below. Skype sessions should be made during the month of October. Participants are asked to please return to the registration page after their Skype session so they can write a comment about their experiences. 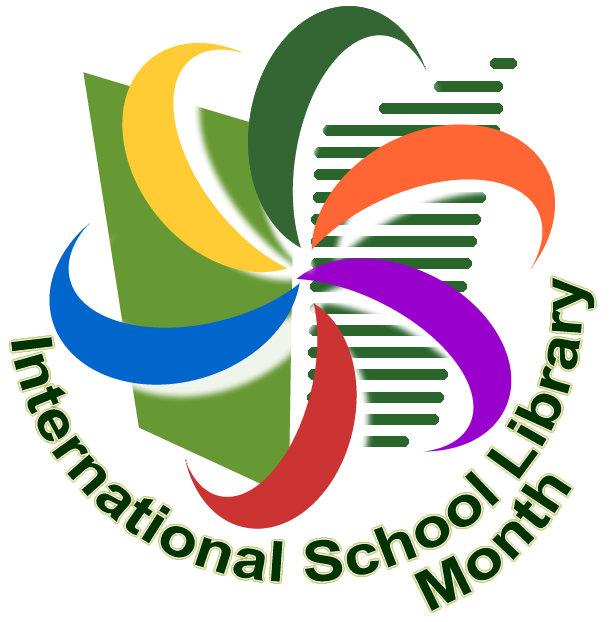 It would be fun for the participants to take pictures and send them the ISLM page so that others can see what they are doing International School Library Month.